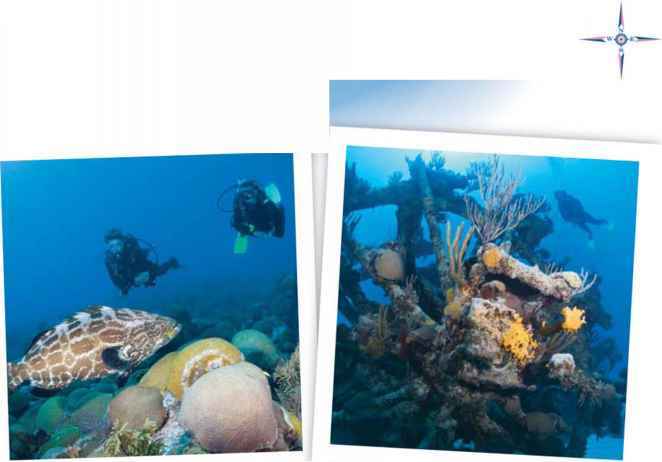 AVERAGE WATER TEMP: 75-80°F WHAT TO WEAR: Dive skin (or up to 3mm if you plan to dive a lot or feel the cold). AVERAGE VIZ: 100 feet WHEN TO GO: Year-round. 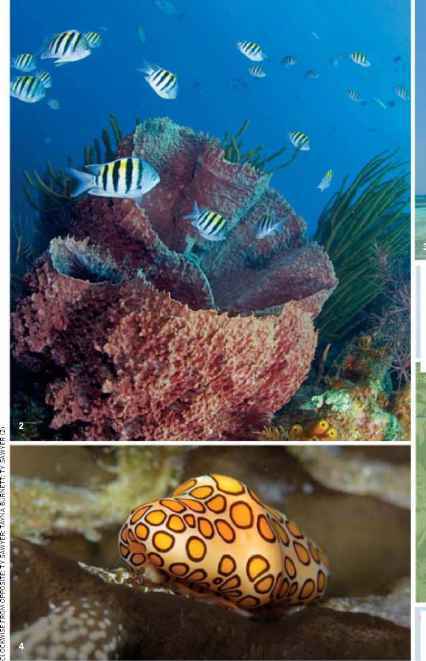 WHAT TO EXPECT: Shore and live-aboard diving on 185 miles of reef, with oddities such as the Blue Hole thrown in for good measure. LANGUAGE: English, but you can speak Spanish, Creole, Mayan and Garifuna and still be understood. TAXES: 9% room tax. ELECTRICITY: 110-130 V; 60 cycles, same as the USA.TIME ZONE: Central Standard Time. 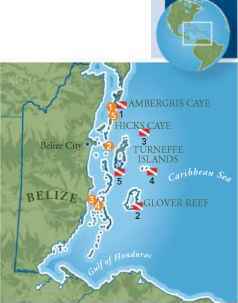 Hol Chan Marine Preserve, home of Hol Chan Canyons, and Shark Alley are just two of the places Belize repeaters talk about. 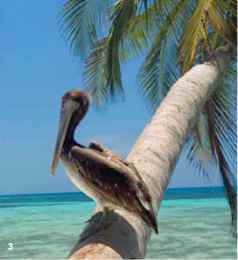 Belize is home to the largest barrier-reef system in the northern hemisphere, and that system, in turn, is home to just about anything aquatic and tropical that can be found on this side of the world. From elusive whale sharks to ubiquitous southern stingrays, they've all been spotted here. Up top, Belize is still the jungle paradise that enticed the ancient Maya to settle here, and evidence of their civilization abounds in places such as Lamanai, the only Mayan ruin in Belize that retains its original name and the kind of place that underlines Belize's stature as a pristine and primordial land — a true "beginning place."